It's nearly time for Halloween, which means that it is time to sort out your costume. 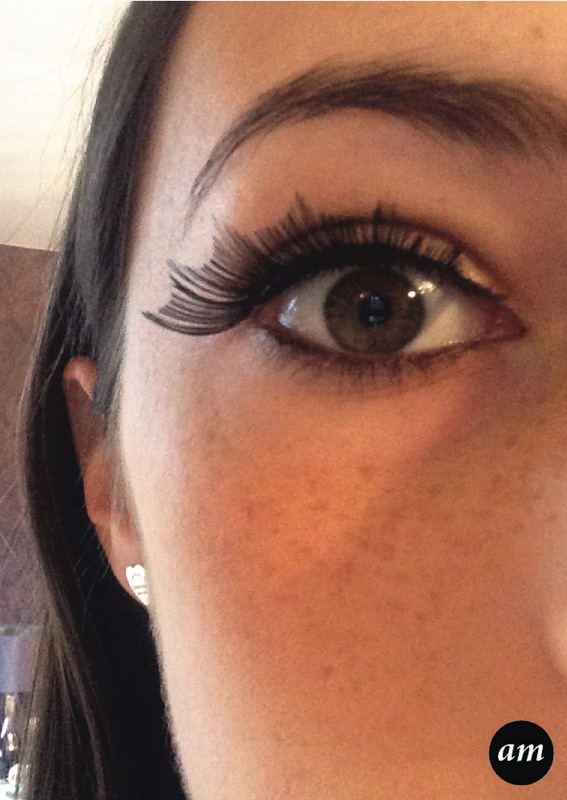 I bought these Eylure false lashes last Halloween to wear to work, and they looked great! Even though they are bat winged, they would still be suitable to wear with any fancy dress costume to complete the scary look. 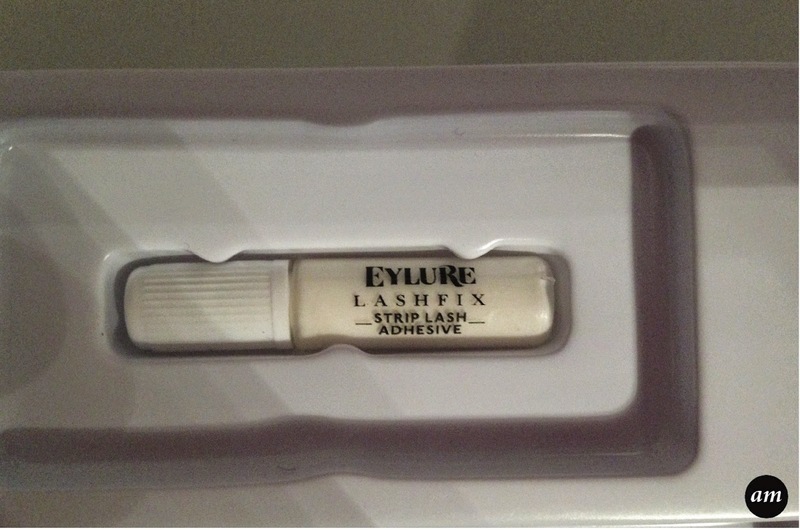 In the box the lashes came in, you got a small tube of eyelash glue and some instructions on how to apply them. 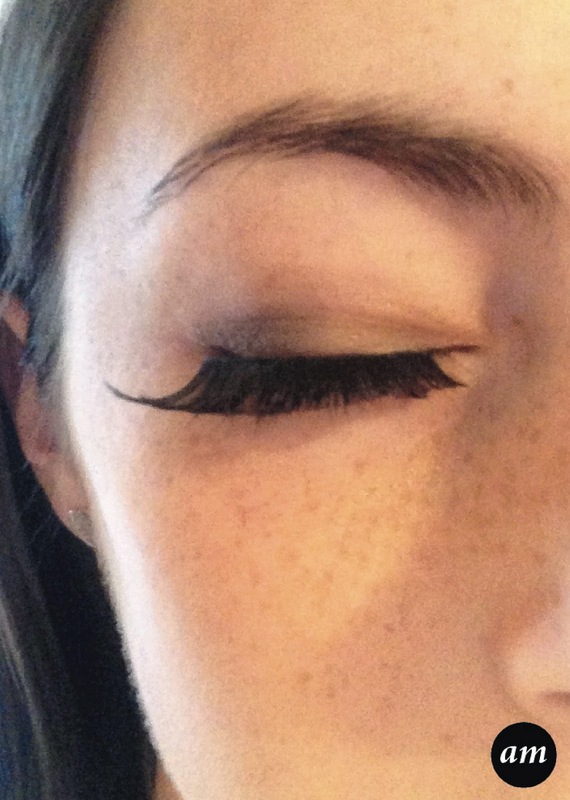 The glue stuck the eyelashes really well and I didn't have to re glue them throughout the day, which I was really impressed with and quite glad about too. The batwing lashes fitted my eye perfectly, without me having to trim any off, like I have had to do with previous pairs of lashes. I'm not going to comment on how easy the application was, as it depends on how skilled/experienced you are. 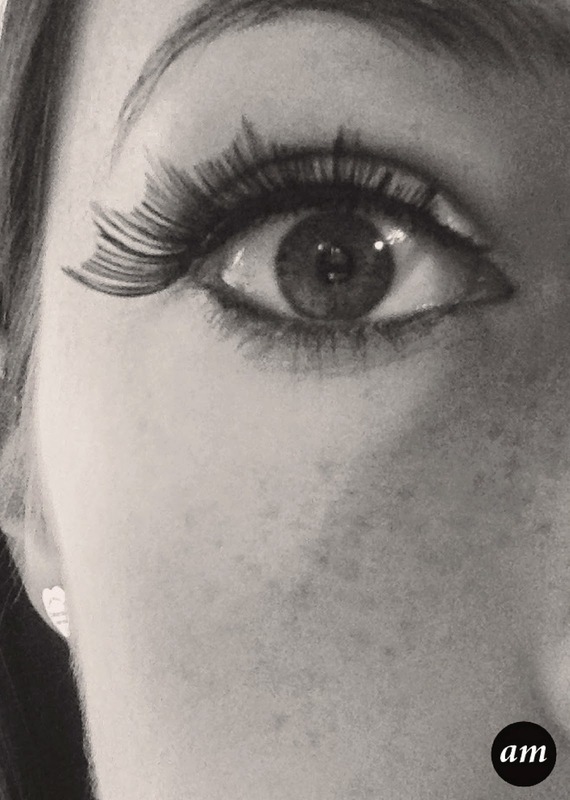 I would defiantly recommend the Eylure Halloween Batwinged false eyelashes for Halloween this year as they look great and can be worn a few times, which is good if you have a lot of parties to attend. 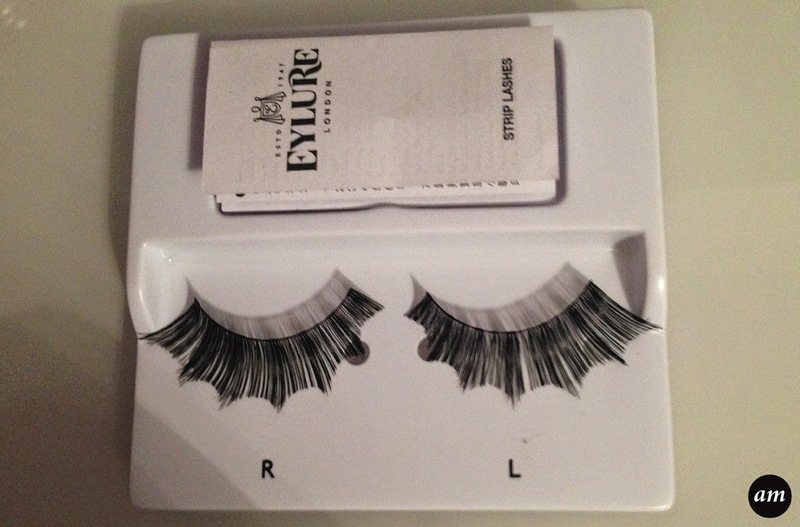 You can purchase them from Eylure for £6.95. Have you planned your Halloween costume yet?